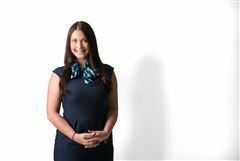 Kaitlyn’s interest in property and real estate began when she was 15, working as a weekend receptionist for Harcourts in Somerville. After finishing high school, she completed her agents representative certificate and began working as an assistant property manager, learning the ins out outs of the rental department first hand before taking on her own portfolio. Kaitlyn hopes to continue to further her knowledge of real estate and aims to undertake the Real Estate licencing course in the near future. 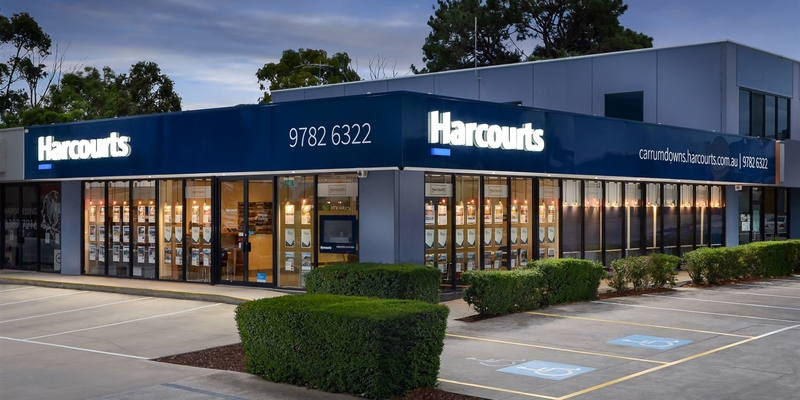 Living locally, and having grown up in the area, Kaitlyn has a good knowledge of the Carrum Downs area and surrounding suburbs. Kaitlyn enjoys the constant diversity her role brings each day and looks forward strong professional relationships with both her landlords and tenants.